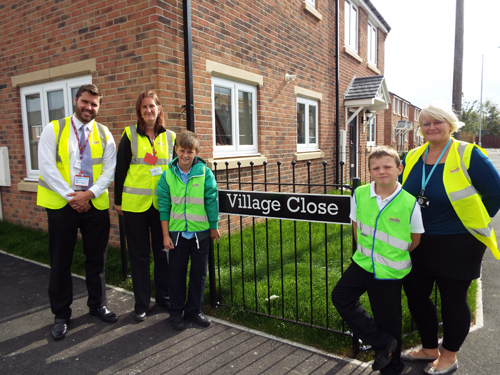 Children from St John the Baptist Catholic Primary School visited residents at Newfield House Independent Living Scheme last week. 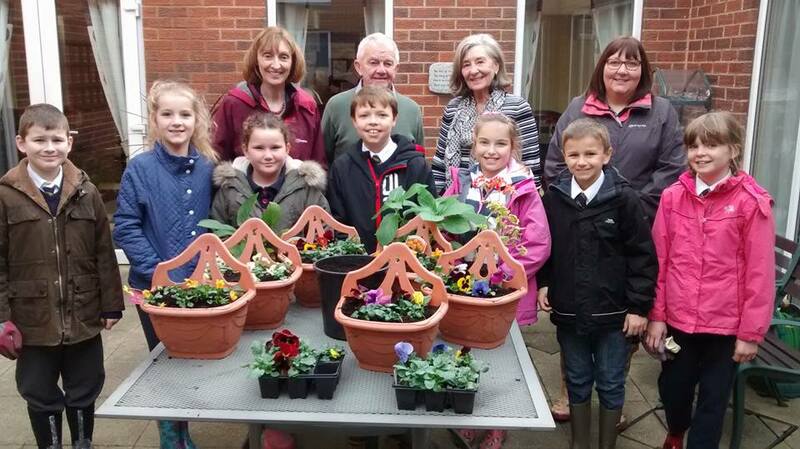 Together they planted winter baskets and the children will be visiting again soon to sing Christmas carols. Independent Living schemes are ideal for people who need some additional support to enjoy a better quality of life. Newfield House, in Normanton, has self-contained flats and bungalows and is within easy reach of the town and other amenities. If you, or someone you know, might be interested in this or any of our other schemes, which are spread across the district, please contact the Independent Living team on 01977 724449 or email ILT@wdh.co.uk to find out more. 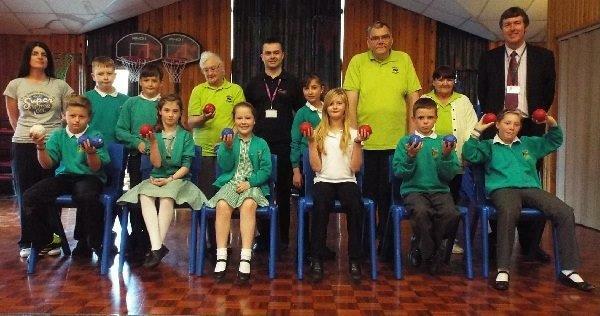 Pupils bowled over after tenants visitTwo generations went head-to-head on the boccia bowling court at a school in Wakefield.